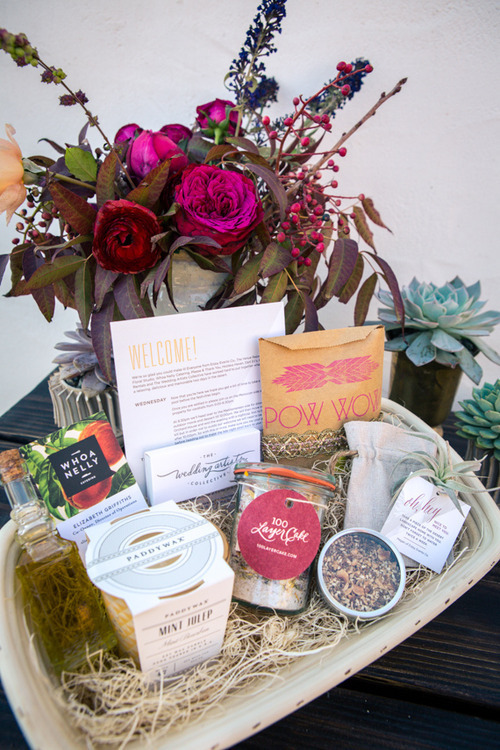 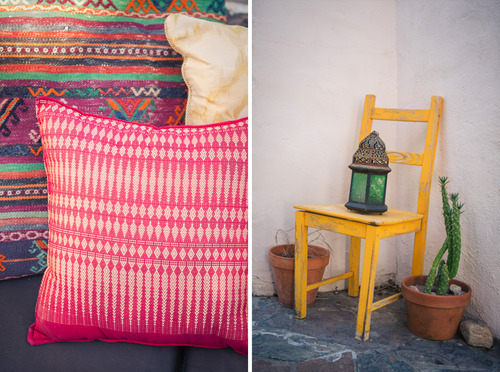 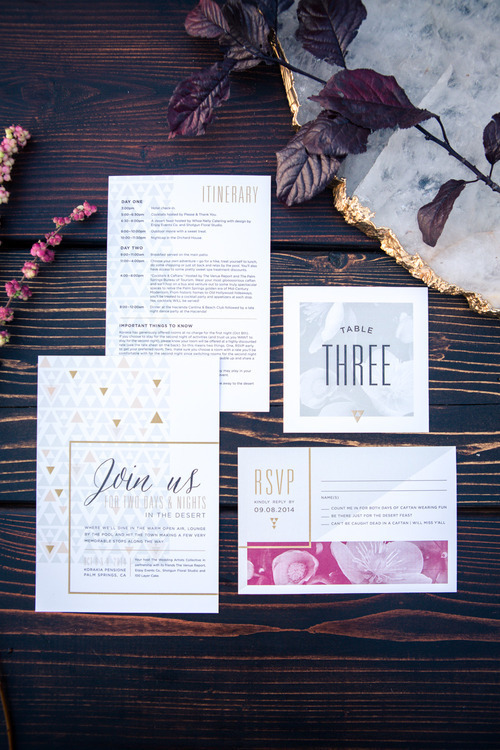 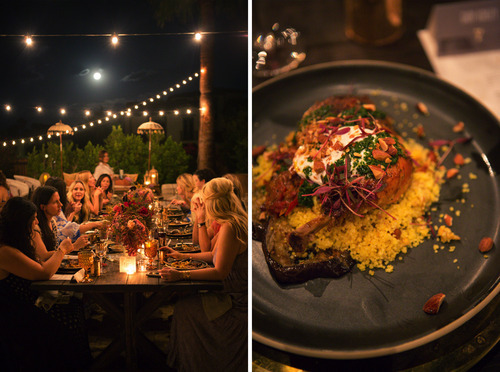 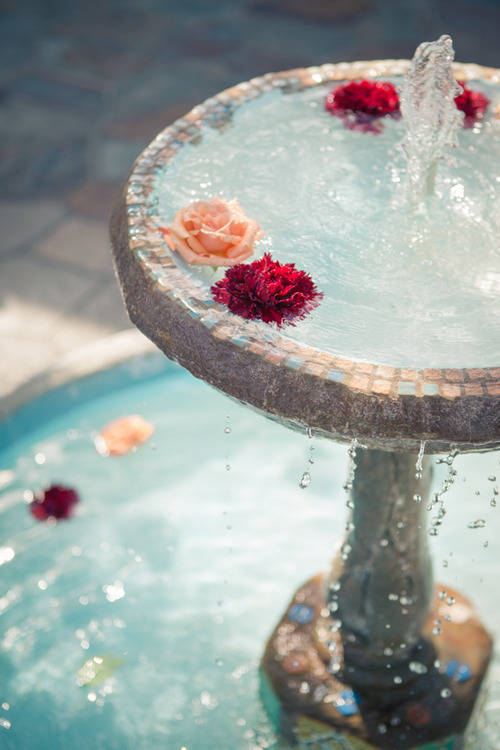 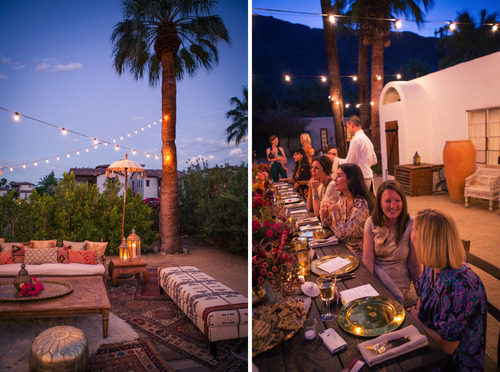 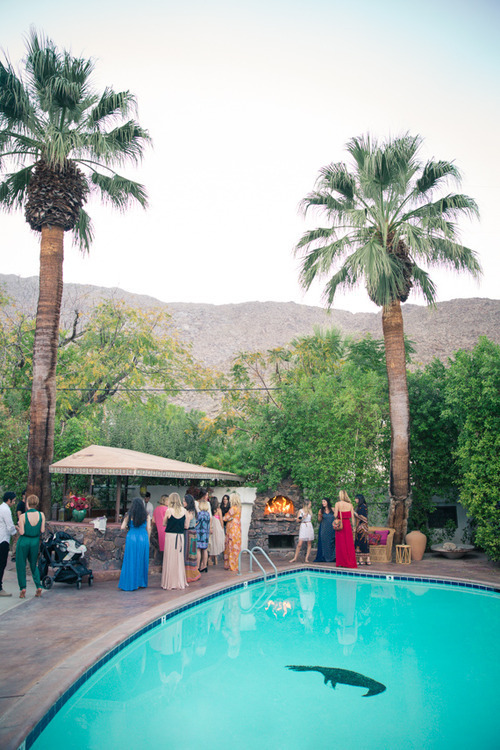 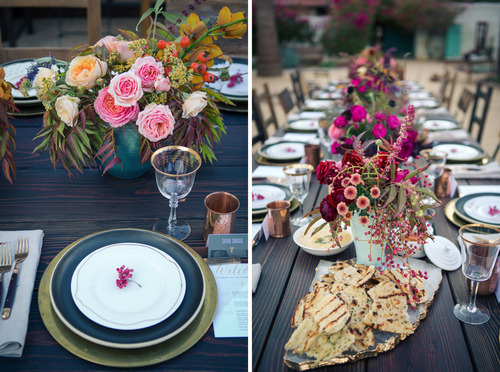 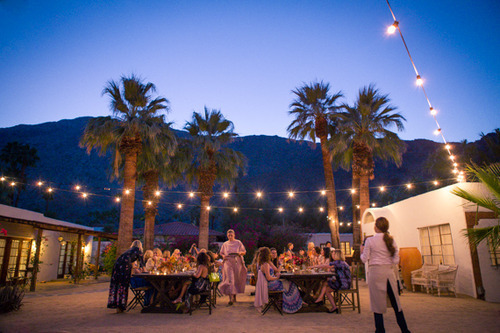 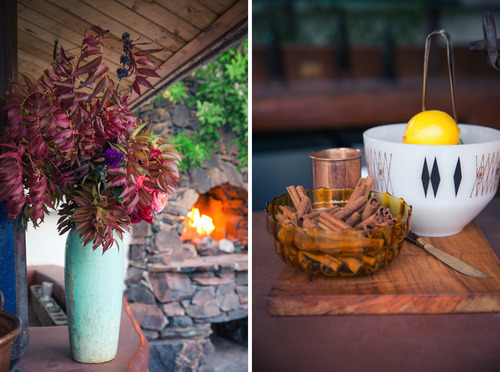 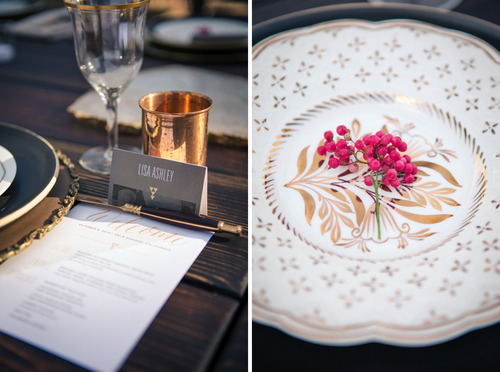 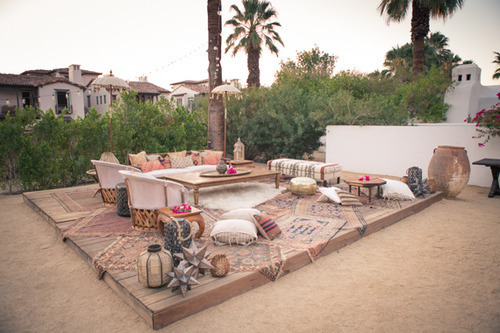 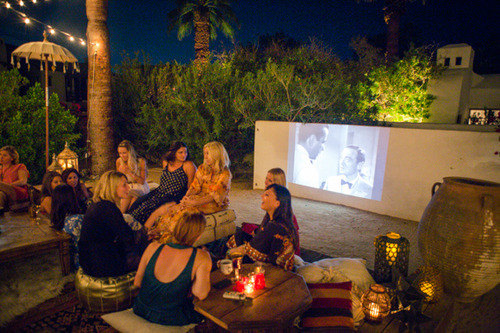 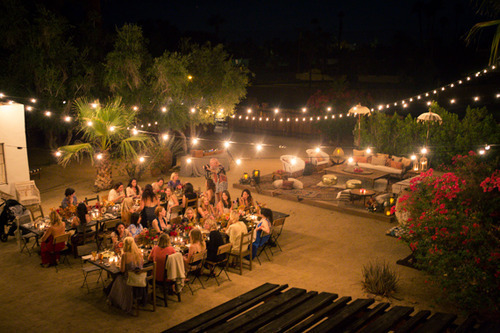 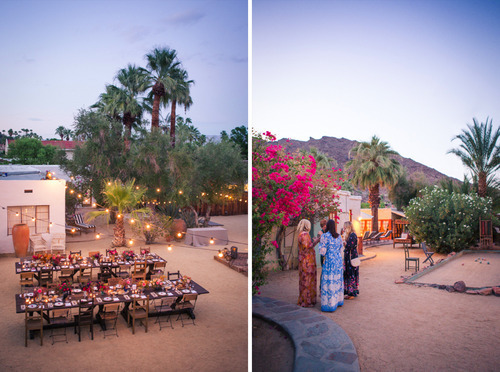 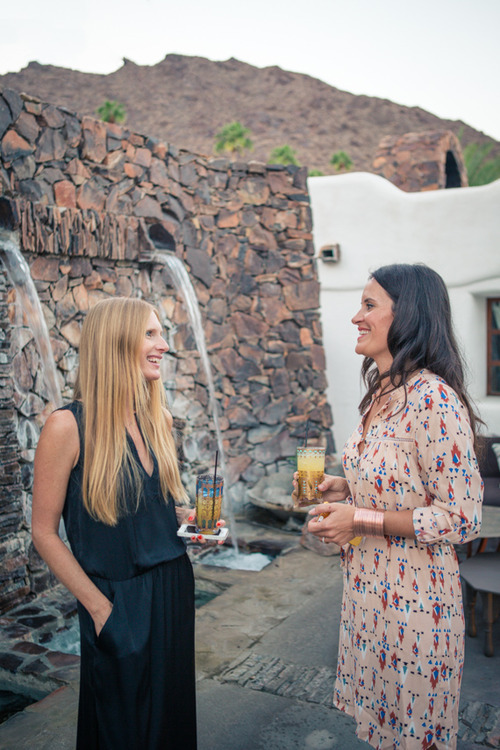 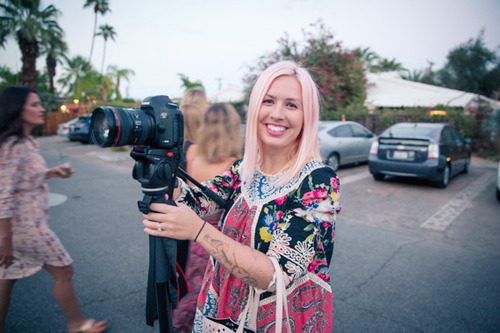 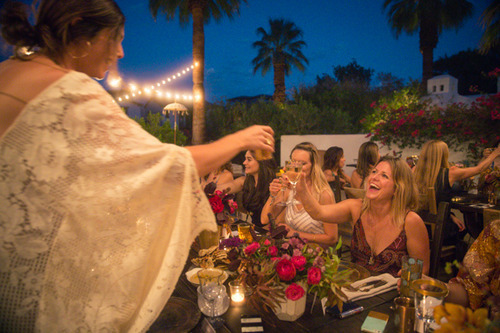 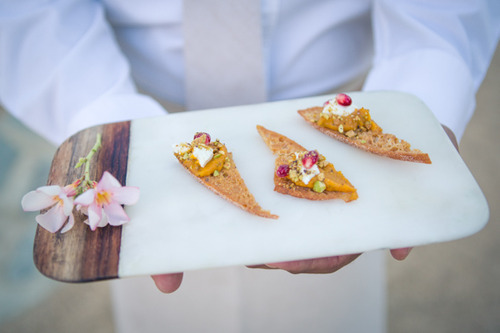 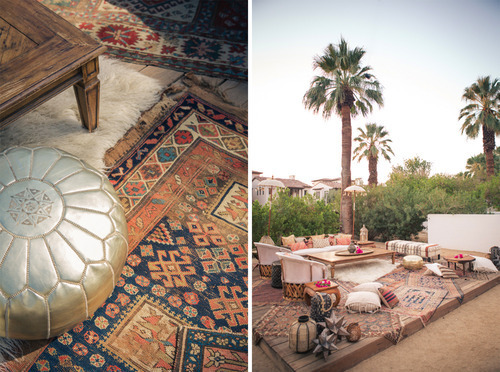 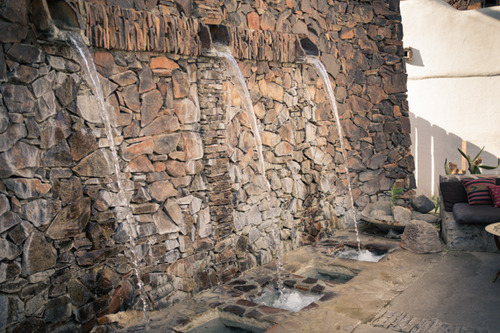 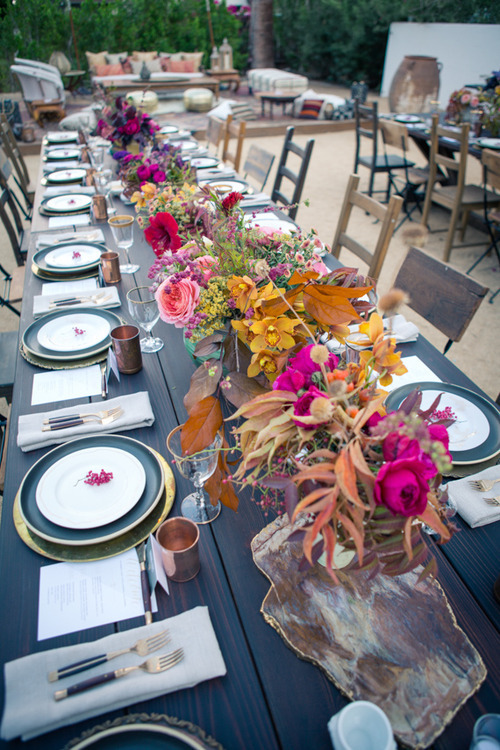 In October The Wedding Artists Collective along with Enjoy Events Co., Shotgun Floral Co, 100 Layer Cake and The Venue Report, hosted a two day get away in Palm Springs at Korakia Pensione. 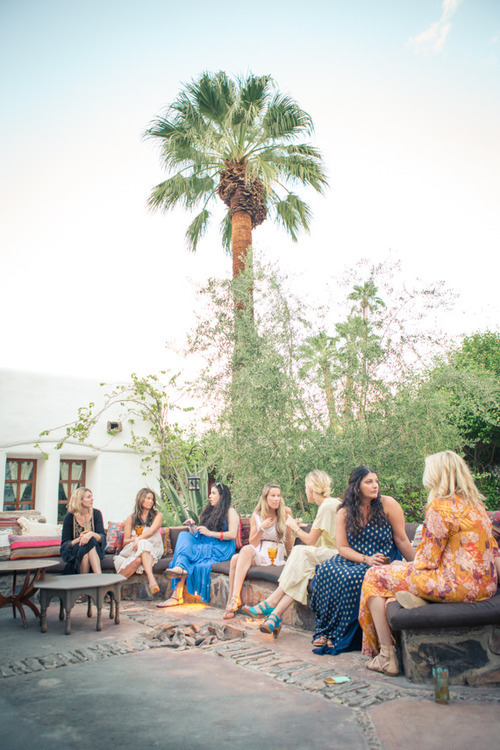 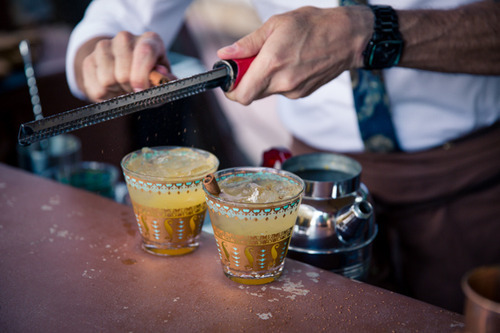 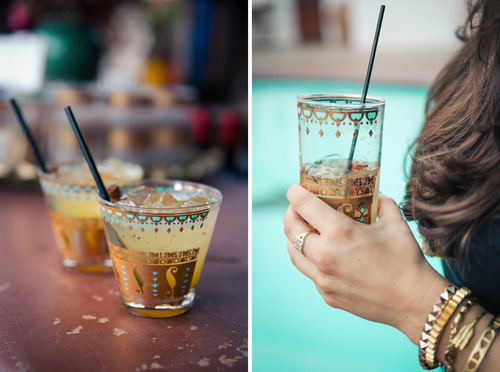 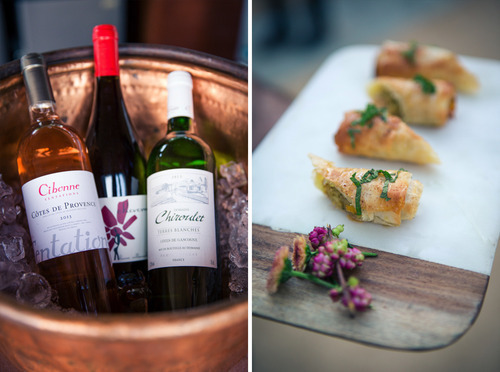 Working with a slue of insanely talented vendors such as Whoa Nelly, Pow Wow Vintage Rentals, Hostess Haven, Please & Thank You Bar and Dart DJ’s we created a Moroccan style environment and invited our favorite ladies in the biz for a magical evening. 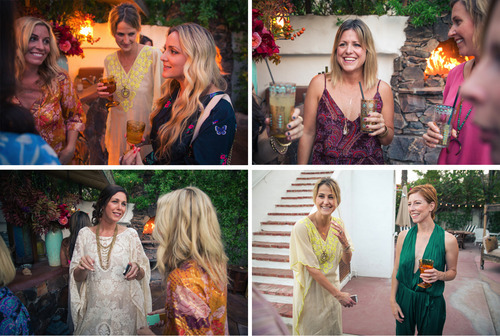 Here is Part One of a two day event. 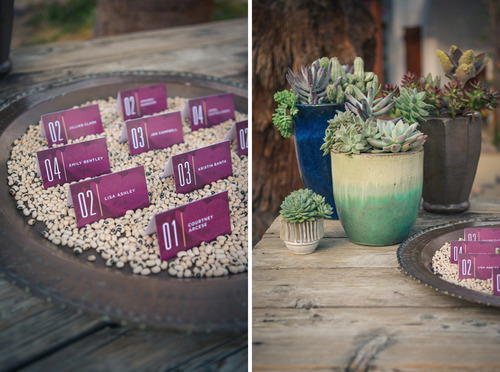 Read more about it on 100LayerCake today here! 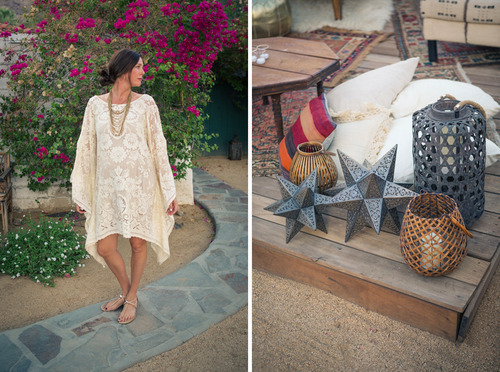 Photos by Josh Goleman and Gary Ashley.